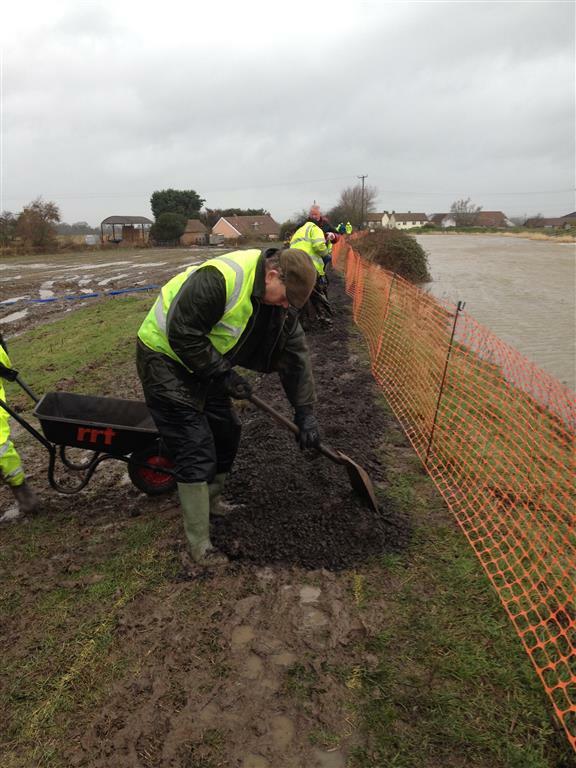 When the call went out for help to construct a gravel path along the river bank to enable the remaining residents of Moorland to get in and out of their village, our own Steve Harvey and Peter Harrison were there to answer the call. That was last Friday, when the wind and rain must have made conditions very difficult. You can see the full report from District 1200 on our Facebook page, but I think you can tell from these picture just how difficult it must have been. Well done Steve and Peter!